The original Nova... Richard Rider. Let me back up a bit. Richard Rider, the original Nova, known to the people of Earth, was lost in the Cancerverse after battling against Thanos together with Peter Quill, the Guardian of the Galaxy member known as Star-Lord. Peter Quill was able to escape because of Nova's heroic act of holding back Thanos while allowing Quill to escape back to the present dimension. 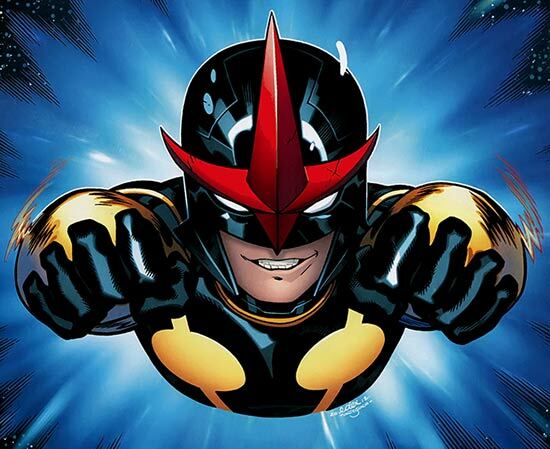 Then Marvel debuts a 15 year old Sam Alexander in 2013 to take the place of Nova. 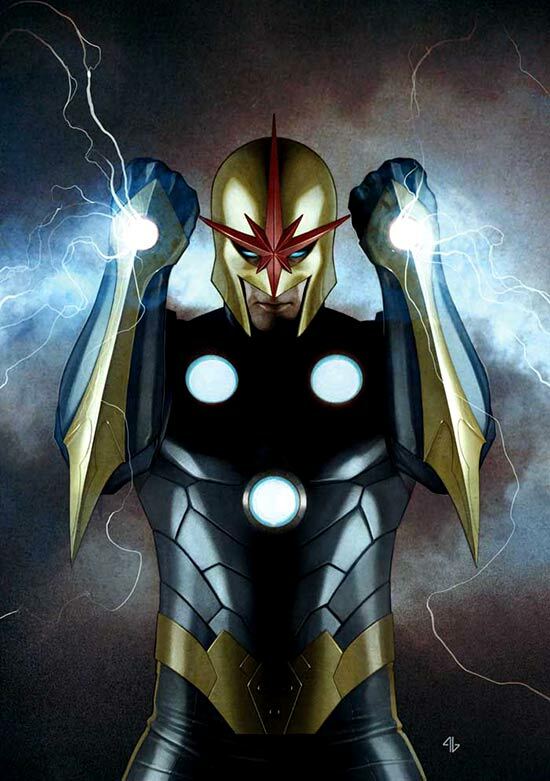 Nothing against Sam Alexander, but after 27 issues, I still prefer the original Nova. The 2007 Nova series was really the best for me, that was one well written series with great graphics to boot. So that set the bar quite high for me as a fan. Well, I am still hoping that Richard Rider comes back.